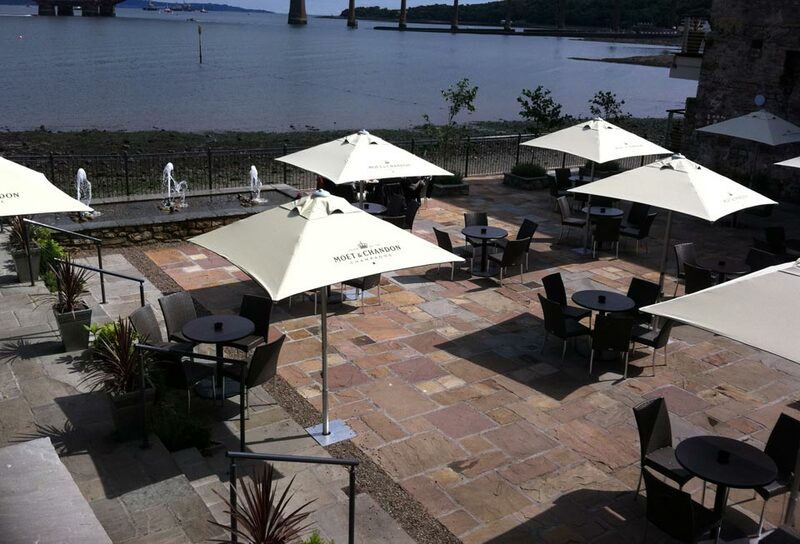 When the sun shines the terrace is the perfect place to be. 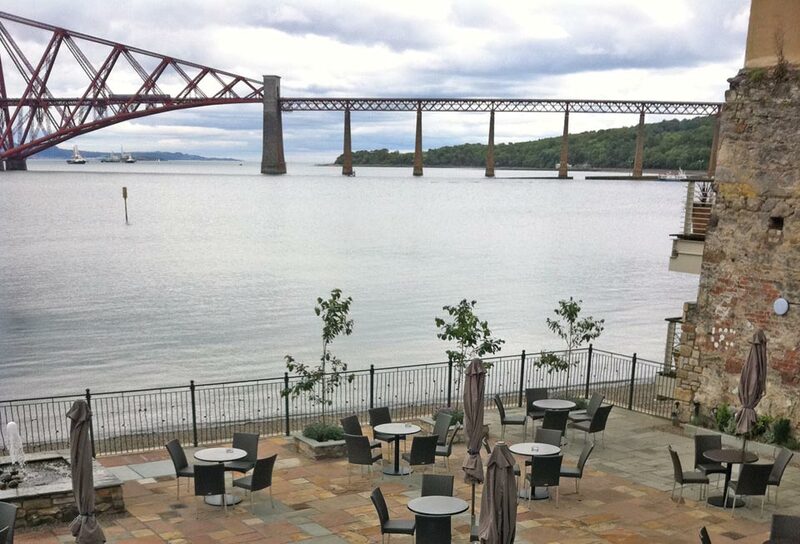 Sit back, take in the view, and we’ll bring you food and drinks to keep you refreshed. 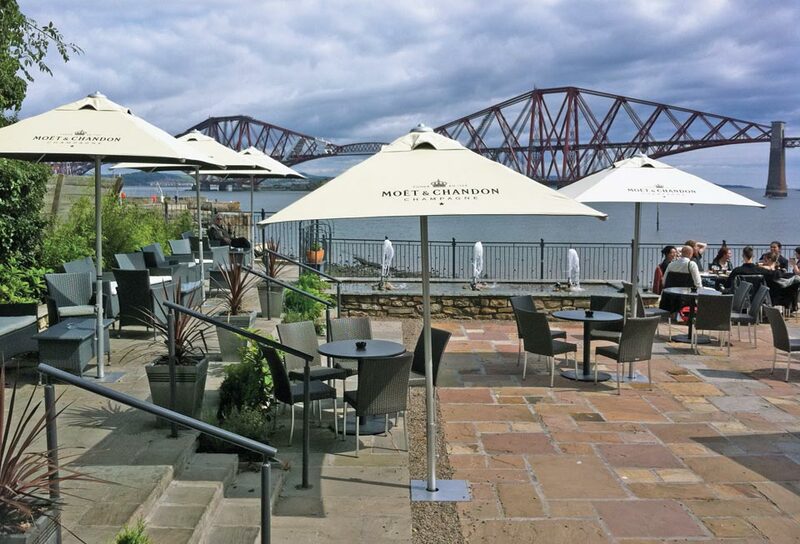 We are delighted to say our Terrace is now a pooch friendly area! Well-behaved dogs on leads are welcome to stop by with their owners for a spot of lunch. 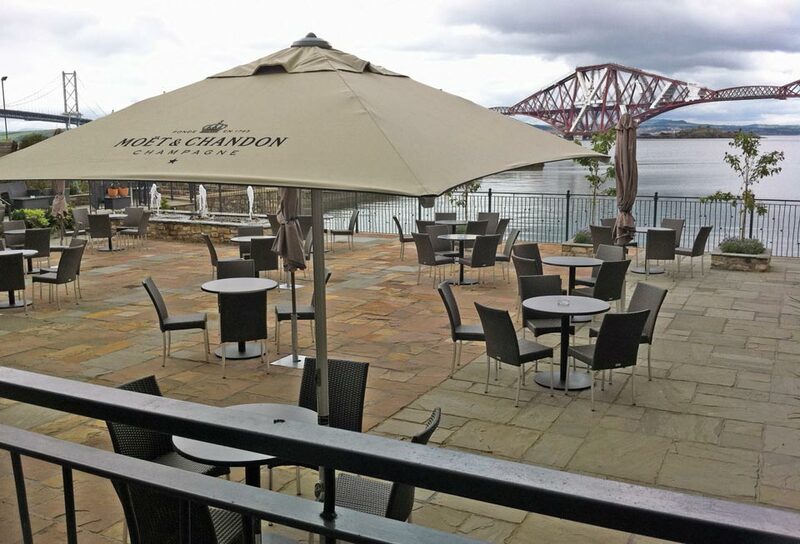 The terrace is also available for private engagements.